It's really just masterful television. Complex, gritty, intense. There are quite a few differences from the book, though I understand why those choices were likely made. Some I liked, some I didn't. Setting the show in Monterrey and with tech industry people felt right. It was a good switch for a largely American audience. I didn't love the changes with Madeline's story line, but Reese Witherspoon is so amazing I didn't care too much. I don't really like Shaliene Woodley all that much, but she did a really nice job in this. Of course, it would be hard to turn in a bad performance working opposite Kidman and Witherspoon. This is definitely HBO content. It's a heavy plot and I think they included some more graphic elements than they needed to (not of the domestic abuse, actually. I think this is one instance where we need to see the violence). I also would have liked this to be extended into a longer series so they could have fleshed out some of the character development a little more. Still, it's a great show and I recommend it. I'll be very interested to see what a second season looks like. Will I Re-Watch: Yeah, maybe. Definitely if they make another season. A Reduced Review: Slightly different from the book, but still so powerful as a statement on social issues and a vehicle to elevate and support complex women. I agree with your review, I think the series did better in some aspects than the book portraying the women. This is one of the few times that I loved the book, and series, but I most of all LOVED the soundtrack. The music in the series emphasized so much. 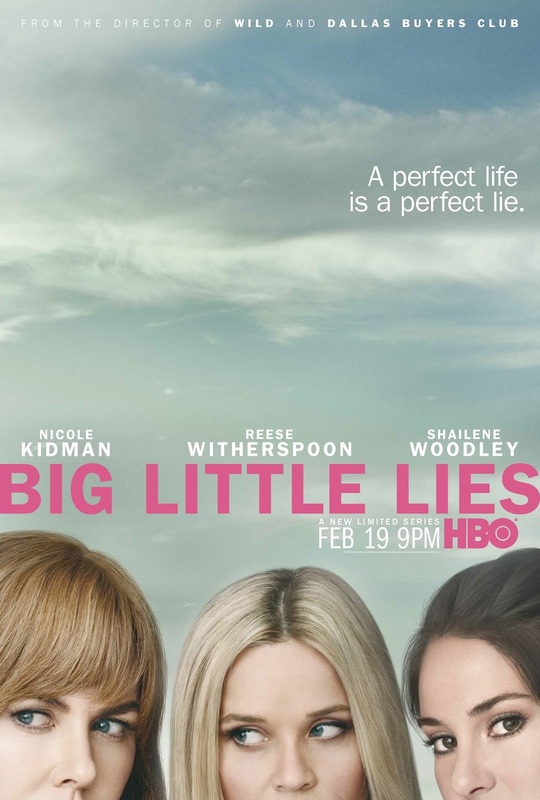 (true confession, I bought my 1st CD in many many years so I could play the Big Little Lies soundtrack in the car!) I can't wait for season 2!